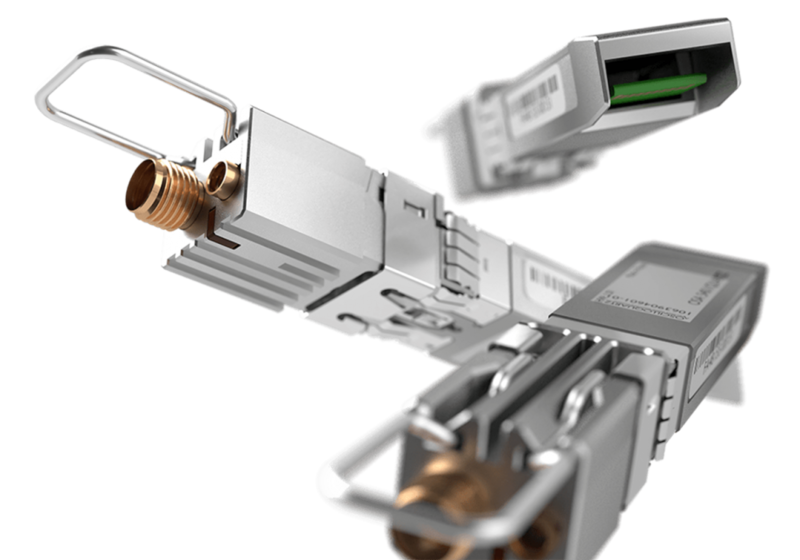 Our OSA 5401 is a highly accurate and uniquely efficient small form-factor pluggable (SFP) GNSS receiver and grandmaster clock with the smallest footprint and most compact design on the market. 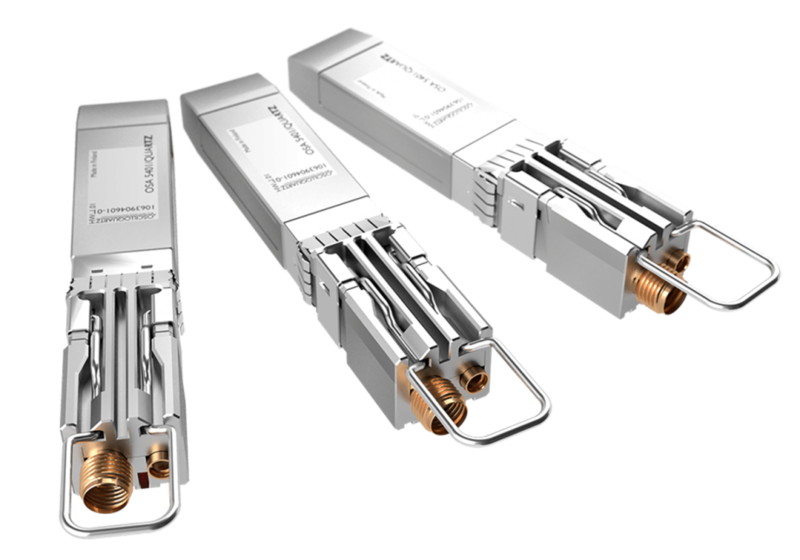 With its entirely new timing distribution architecture, it meets the stringent synchronization requirements of today’s radio access networks. The device’s small size and low-touch provisioning enables it to be deployed in the most space-restrictive locations. It’s also a low-cost solution that consumes minimal energy and needs no additional power source or real estate. Our OSA 5401 combines small size with high performance and features a vast amount of advanced functionality. "This technology gives network operators a cost-effective migration path for deploying strong phase and frequency synchronization deep in radio access networks …"
For financial and enterprise applications, our OSA 5401 includes Layer 2 and Layer 3 multi-cast functionality. The optimized dual-frequency GNSS receiver on our OSA 5401 achieves excellent performance, even in urban canyons where small cells are often deployed. Generating phenomenal PTP phase and frequency synchronization for traditional base station and small cell network deployments, the technology gives network operators a cost-effective migration path for deploying strong synchronization deep in radio access networks. It also integrates with existing network elements. Its small form factor and rich feature set enable a versatile range of deployment options for enhanced synchronization network performance. The agility and efficiency of our OSA 5401 enables precise phase synchronization even in the most difficult network scenarios. Our OSA 5401 provides space and energy efficiency for significant savings in installation and engineering costs. It also fully complies with multi-source agreements for total interoperability. The device functions as a GNSS receiver, source of Synchronous Ethernet and a grandmaster clock. It supports both Layer 2 and Layer 3 PTP transport and is capable of unicasting and multicasting simultaneously. What’s more, its advanced design and network redundancy techniques provide resiliency against local GNSS jamming.